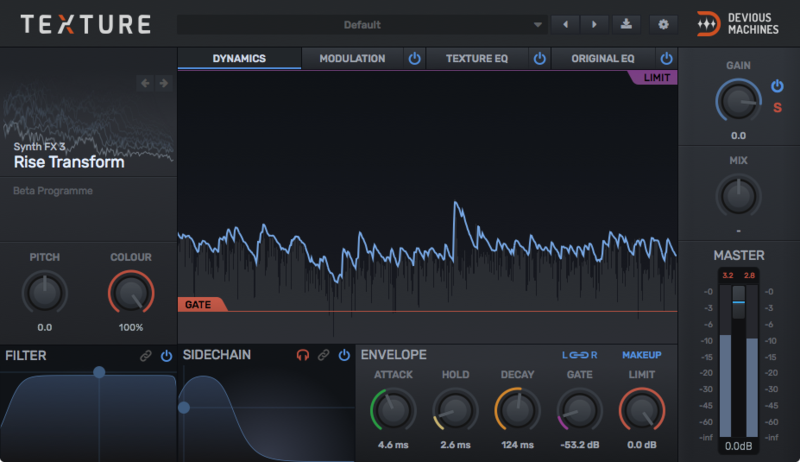 Part FX plug-in, part-synth; Texture synthesises new layers which track the dynamics of your sound. 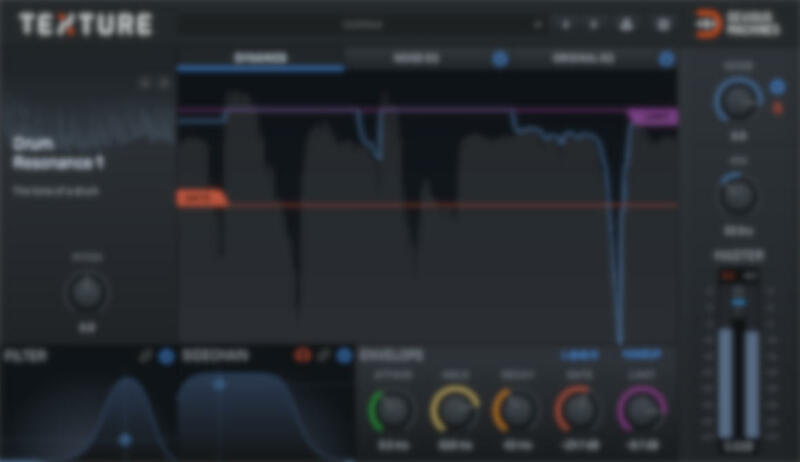 Want to “glue” your hi-hat’s transients by adding dynamic filtered noise? Or how about beefing up that kick drum by automatically adding a low sine wave? Texture makes this is easy, intuitive and fast. 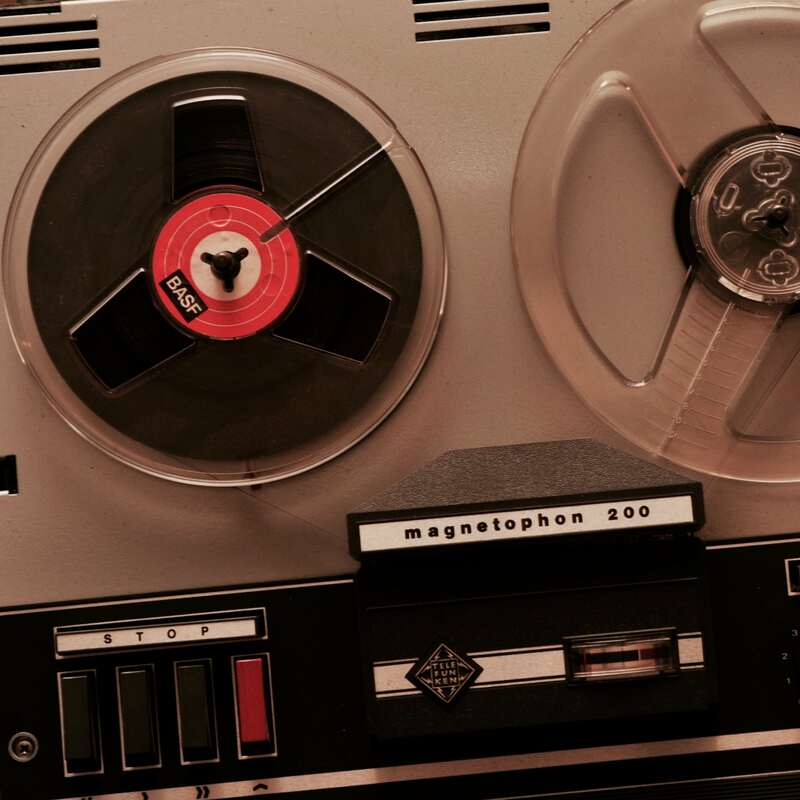 It doesn't stop at mix enhancement: experimental musicians and sound designers will find a plethora of leftfield effects at their fingertips. How about having bubbling water track a keyboard part, or using an explosion to trigger a sequence of pitch-modulating aftershocks? Texture makes all this and more possible. 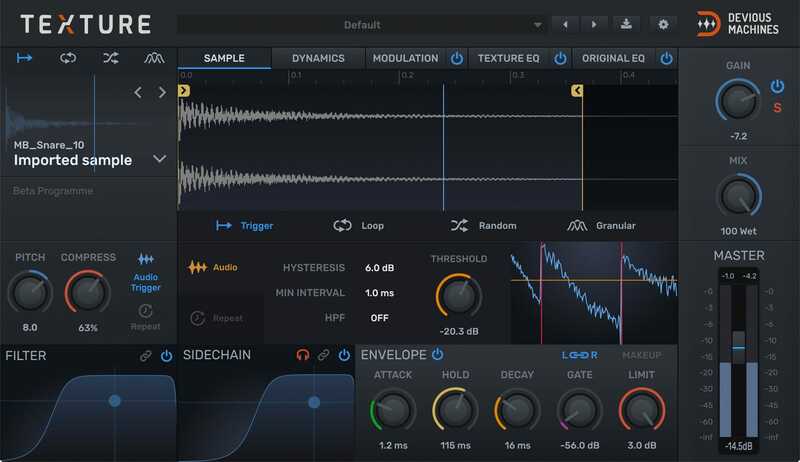 Now in version 1.5: import any sample as a texture source, with full access to Texture's powerful granular synthesis engine. Texture is just brilliant - utterly perfect for modern music and exceptionally well executed ..
Texture is an absolute marvel of a plugin Functionally unique, there is nothing else on the market quite like it. 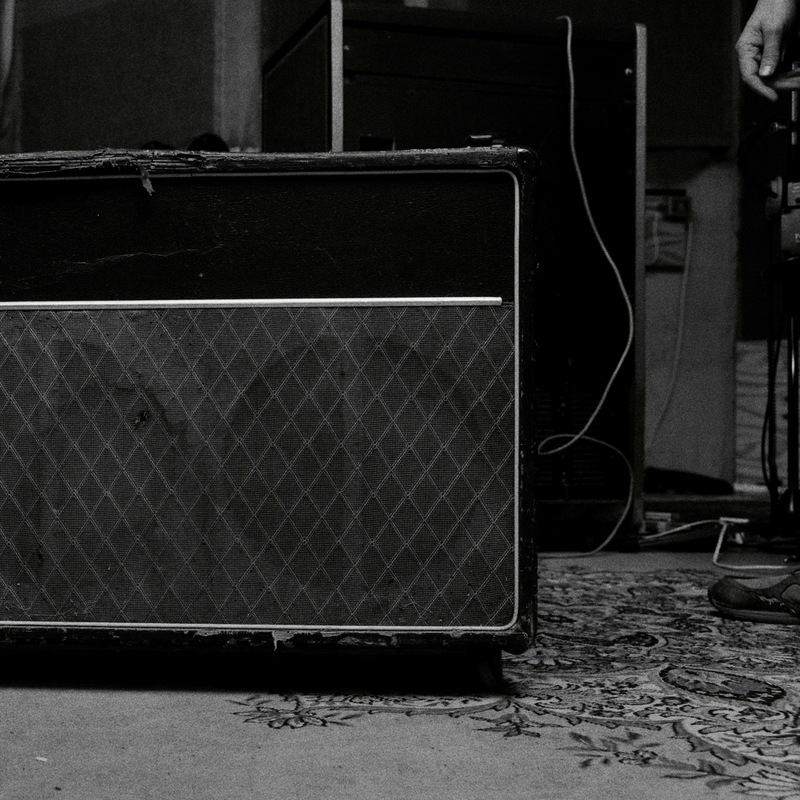 Beef up your drums, make weird risers, glitchy clicks, leads, you name it. Texture does it, and more. 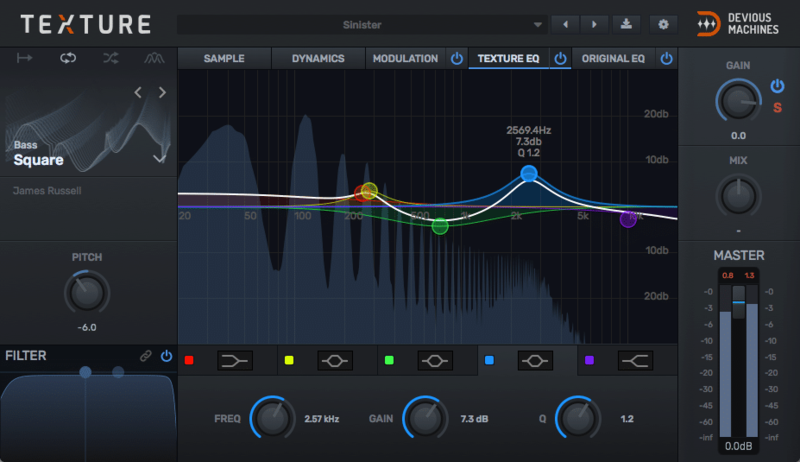 I'm pretty sure this plugin is gonna be a mainstay in my productions. Texture [...] phenomenal! I have always wanted something to take my sounds to a different level and this is it. Very simple to use and an amazing tool to add depth and character to your music. I love it and this will be used for many years to come. Buy this right now. Wow! This thing can really add that extra bit of mojo to sounds and loops [...] easy to use, I can see this getting used a lot! Importing samples is as simple as a drag and drop from your browser, making Texture a fast, one-stop shop for all your sample layering needs. Texture is a neat, cleverly conceived plugin that does a brilliant job of instantly enhancing or altering drums and percussion. ...this is a fantastic creative tool that you’ll reach for again and again to bring life to your music. Highly recommended! 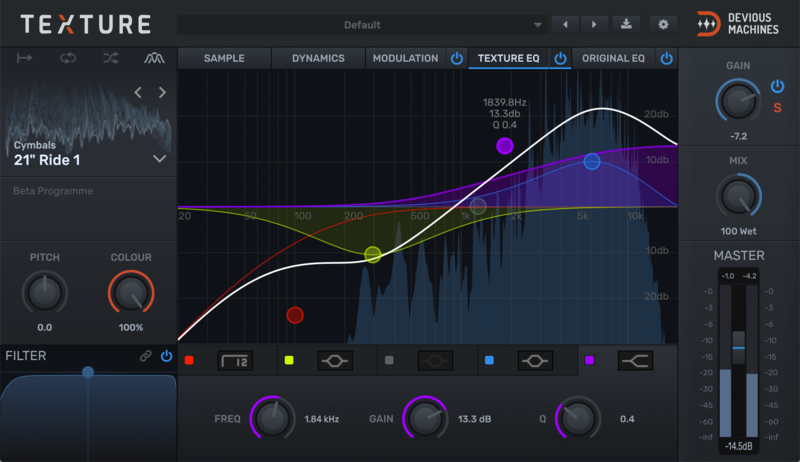 Pros:Excellent tool for beefing up and enhancing all kinds of tracks. Affordable. Gentle learning curve. Use a little or a lot, both work well! Liven up the dullest of sounds. Particularly good on beats and basses. Cons: Nothing I could think of. Any references to any brands, instruments and equipment, are descriptive. We do not have or claim any association with or endorsement by these brands. Any goodwill attached to those brands rest with the brand owner. Thanks to Chris Nugent, Natalia Data, Duncan and Esmat Faiz-Fisher, Jay Benham, Will Biggs at Challow Park Studios, Rich Defazed for their help with creating, recording and engineering the content.